I purchased my SS1600 Helmet in December. I have maybe 30 hours of use in it. When I purchased it, the fit was good but over this short time the foam has lost its density and the chin strap doesn't stay in place. This is causing excessive shifting in the helmet, airflow, stress while riding because of the constant movement and it is not safe. I am disappointed and at a loss. I love this helmet, but there are a few notes I want to make. The first on sizing. I have a pretty roundish head, so I used the filters and this helmet showed up as the right head shape. I used the size chart and measured my head a dozen times and came out to 22” putting me at the high end of a small. Depending on the brand, I’m an XXS to S, so I didn’t think anything of it. After waiting a week, I was excited to try on my new helmet, but disappointed when it was loose front to back. I ordered an XS and it’s great! The pads are very comfortable and the helmet is pretty quiet. Now for the color. In the picture I expected the helmet to be somewhat of a light pink and white letters. Neither of these are the case. It’s a dark fuschia color and the letters are a holographic silver. It still looks great, it just wasn’t what I expected, so I doesn’t quite match my jacket as well as I hoped. 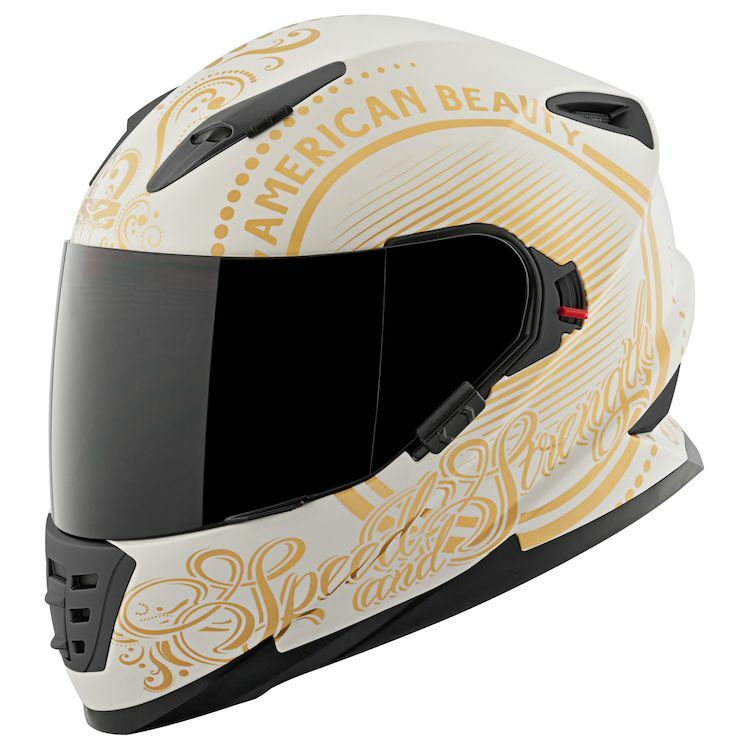 I have been riding for several years and this is my first helmet. I never liked wearing them. However, I moved to West Texas and knew that I was going to have to get over it because of the winds and sand. I am more than happy with this helmet. I shopped around and tried on more helmets than I can count. 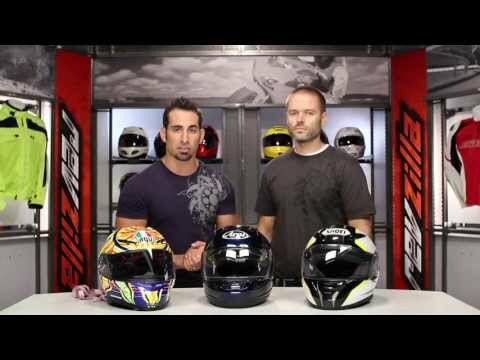 My mechanic gave me tips on how to find the best helmet for me. 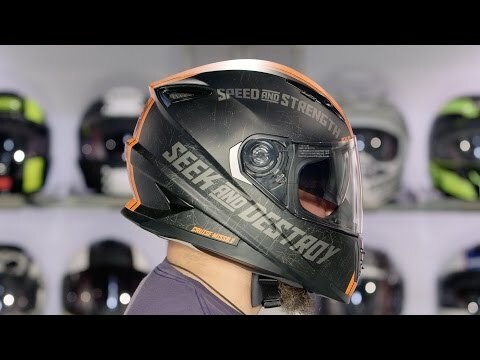 I read some reviews that indicated that it hurt a certain part of their head or whatever, but when you are choosing a helmet you need to wear it for a little bit in the store. I'm sure I looked like an idiot, and it did take a lot of time, but I put each helmet on my head for 20 minutes. If it hurt or gave me that headache, I knew it wasn't for me. This helmet is perfect. I bought the pink one, and get compliments on it every time I am out on my bike. I do not regret my purchase, and when my daughters start riding this is what they will wear. It is very comfortable, I do not have problems with air or noise. It's there, but it's tolerable. For someone who was previously strongly opposed to wearing a helmet, I am happy that I decided to get one and even more than happy with this product. I truly recommend it! I bought this helmet for my girlfriend and she loves it. She has no complaints. She commented that it has good airflow, good snug fit, weight is good, field of view is good and she loves the built in sun visor. Great purchase and awesome service from Revzilla. Thank you. The wife loves it, cream and gold color looks amazing and feminine. Great airflow, pretty quiet. Gave 5 stars because for the money, the fit, finish, and features are that of much more expensive helmets.